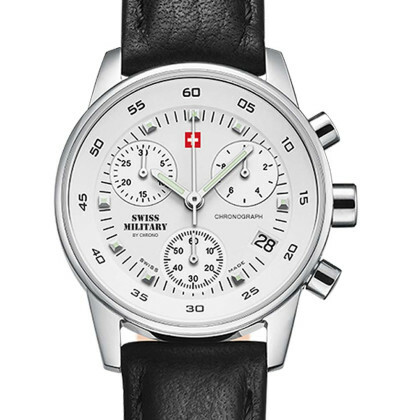 The spirit of Swiss watchmaking history blows through the building of the Chrono AG headquarters in Solothurn. 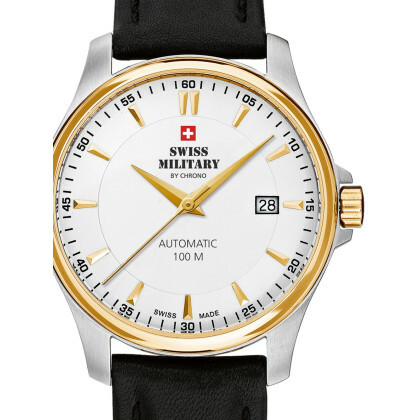 From 1930 to 2002, generations of watchmakers learned their trade here in one of the first watchmaking schools in the Swiss Confederation. 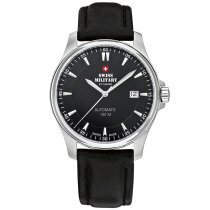 SWISS MILITARY Chrono AG watches are handcrafted with passion and precision according to the Swiss watchmaking art in Solothurn. 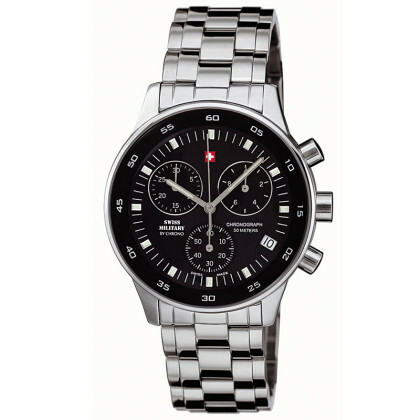 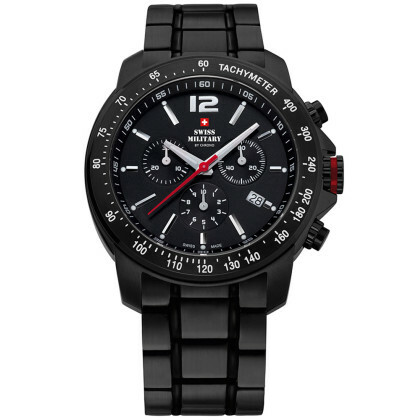 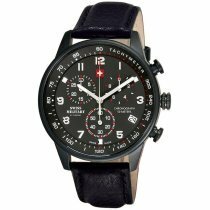 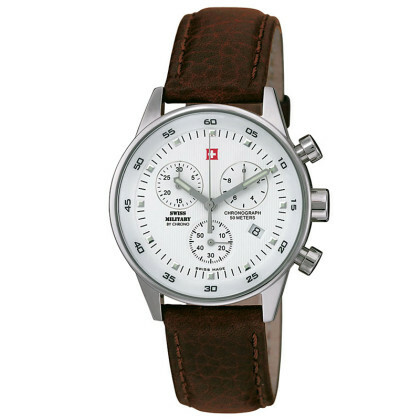 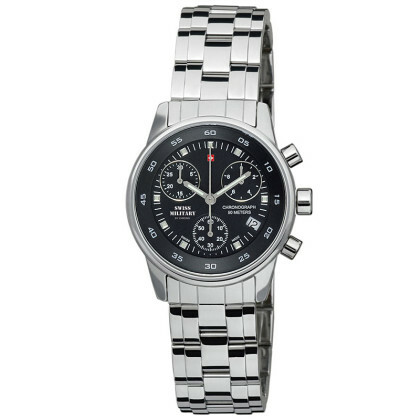 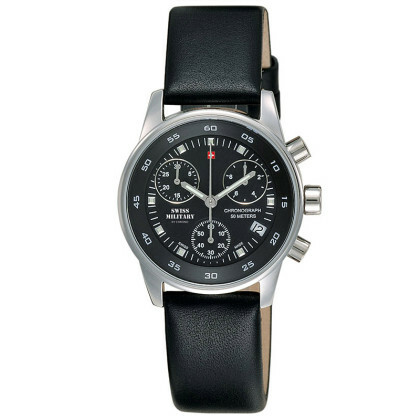 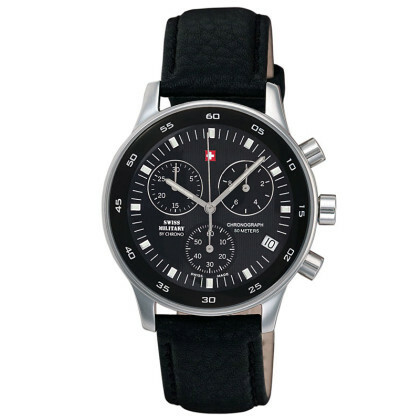 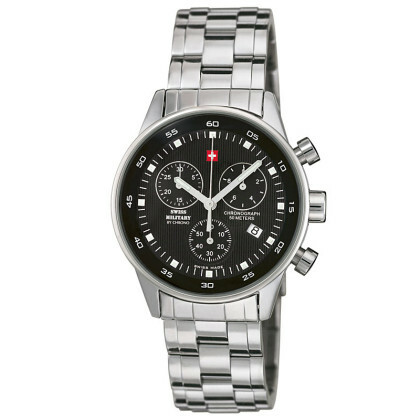 The result is exceptional watch models with a sporty look for an active lifestyle. 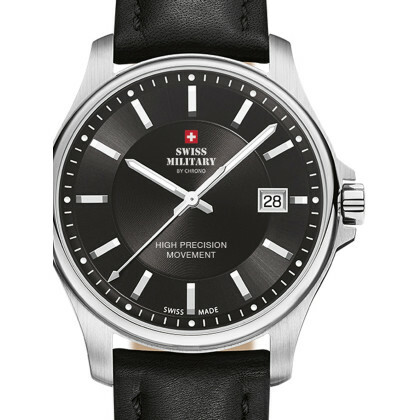 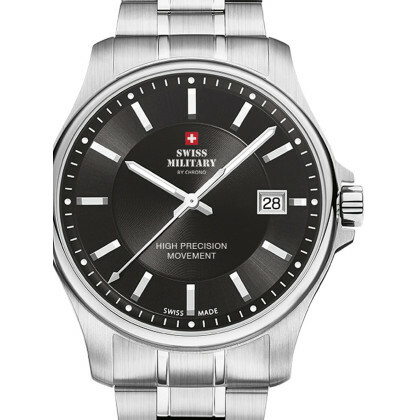 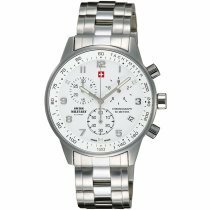 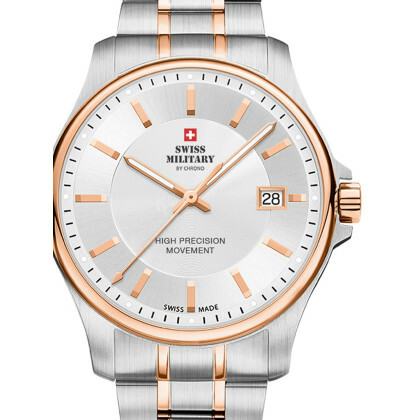 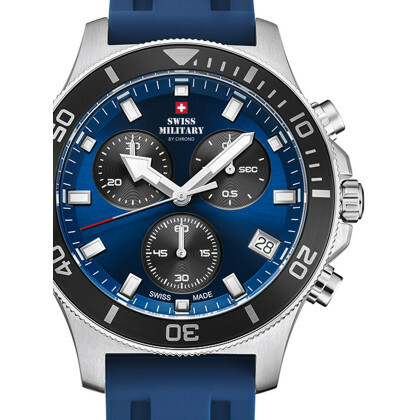 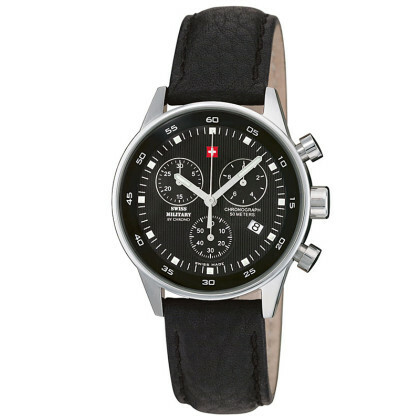 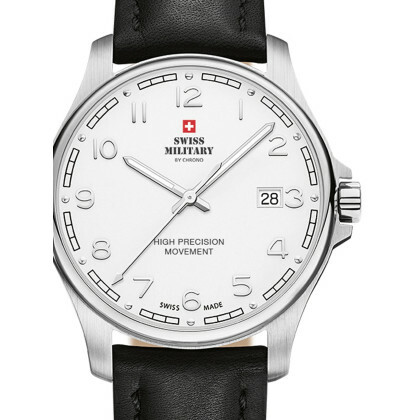 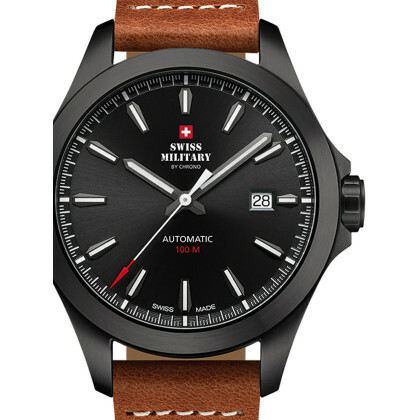 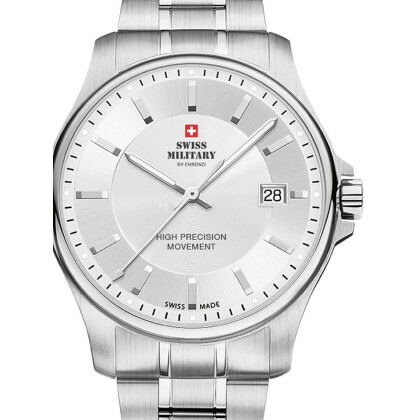 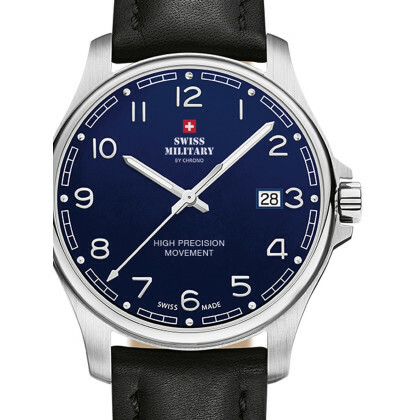 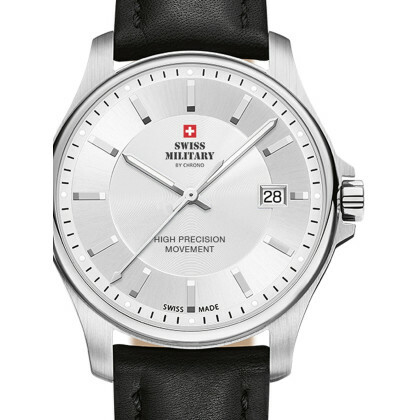 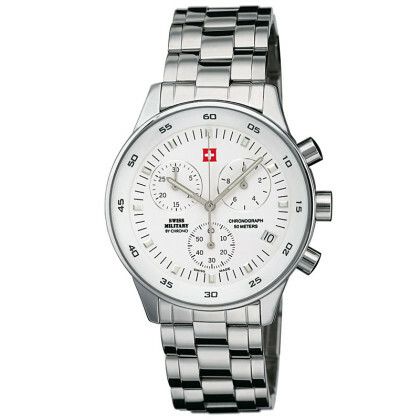 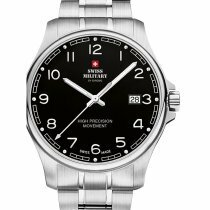 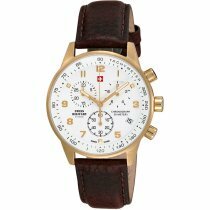 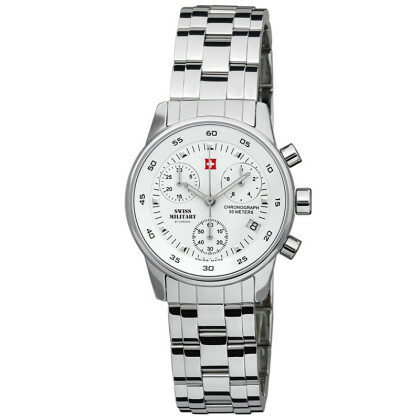 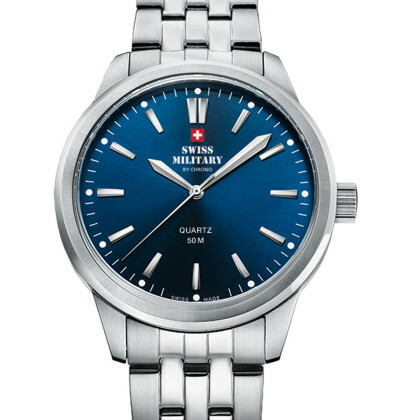 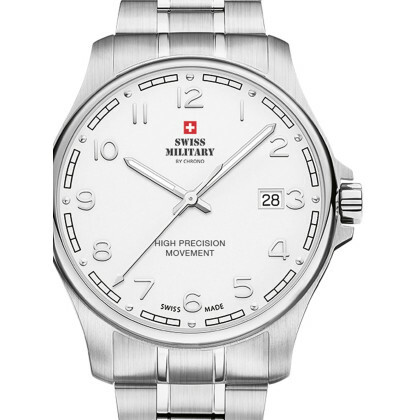 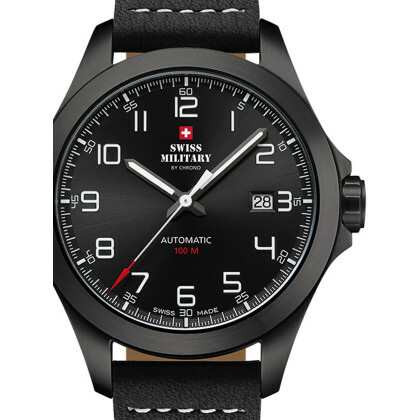 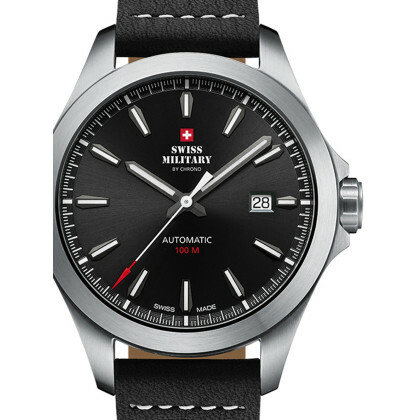 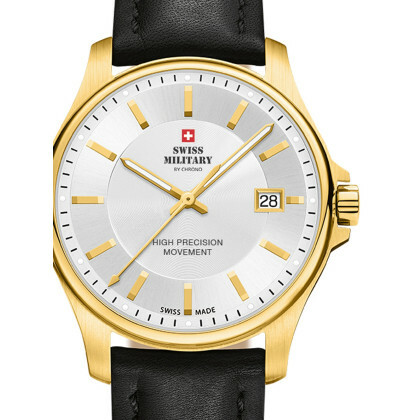 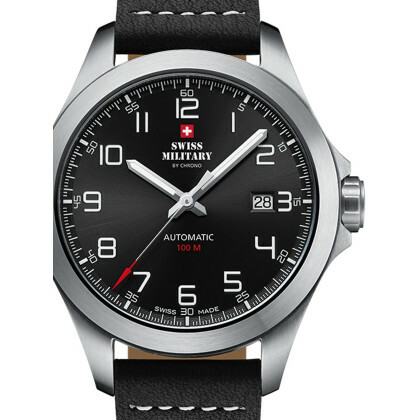 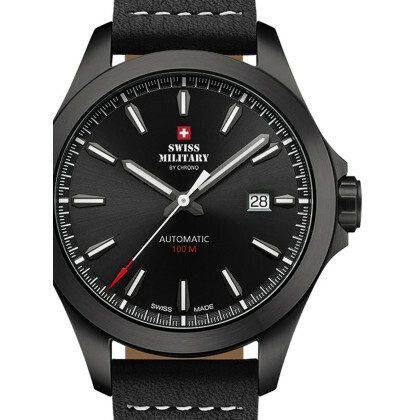 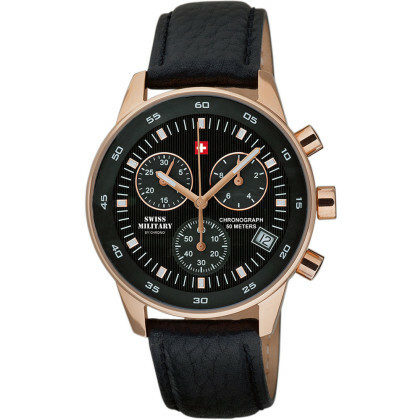 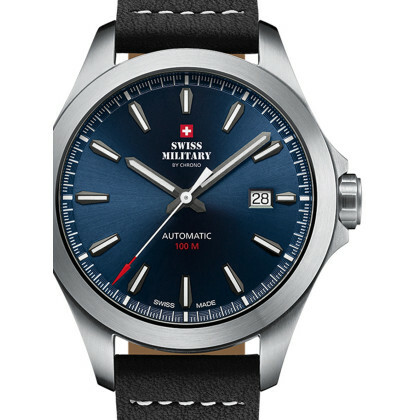 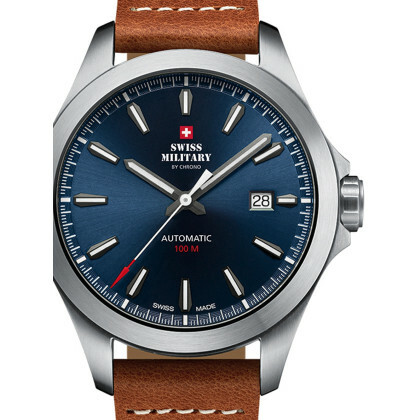 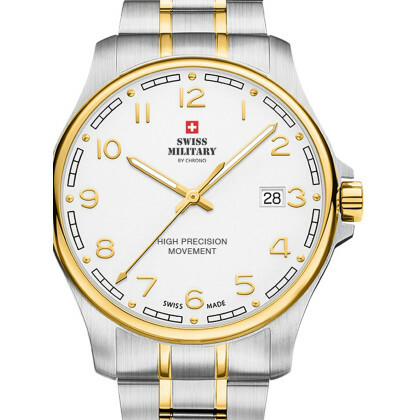 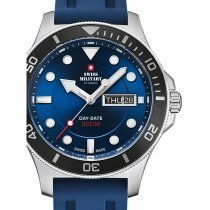 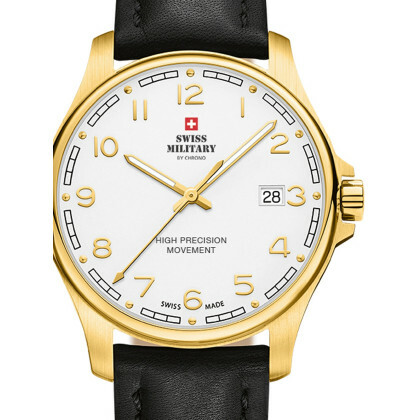 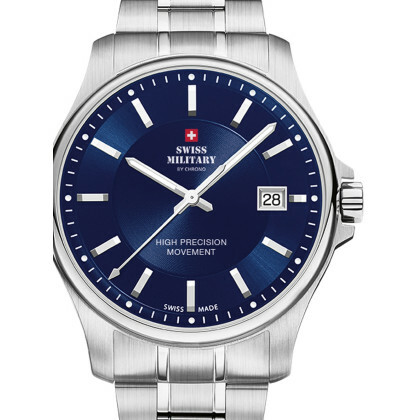 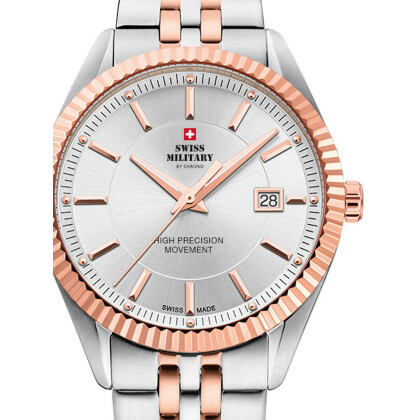 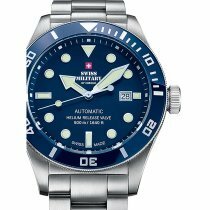 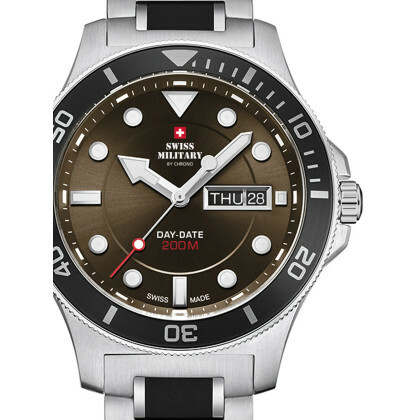 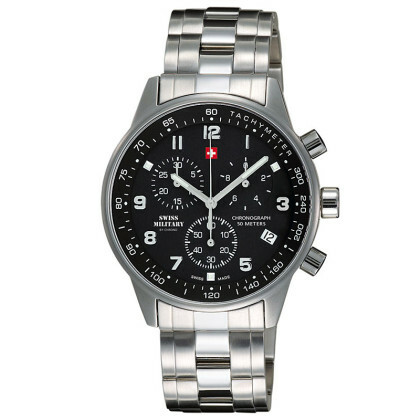 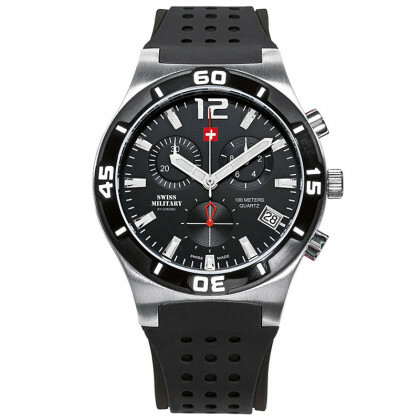 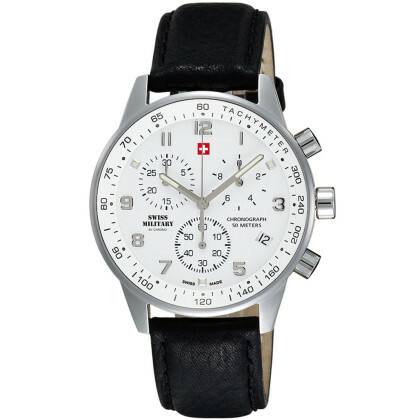 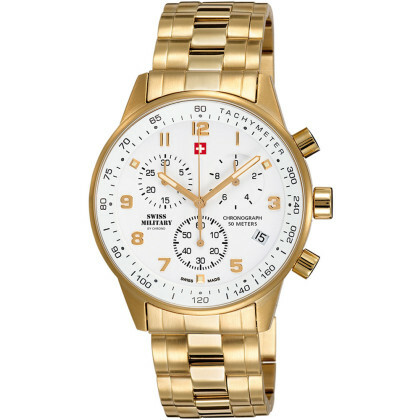 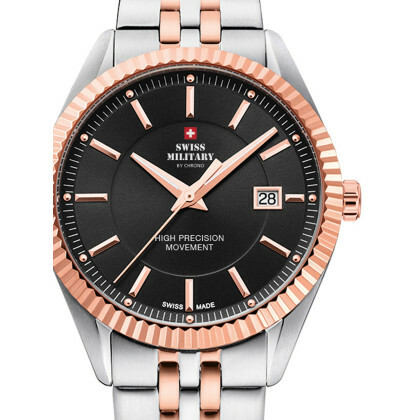 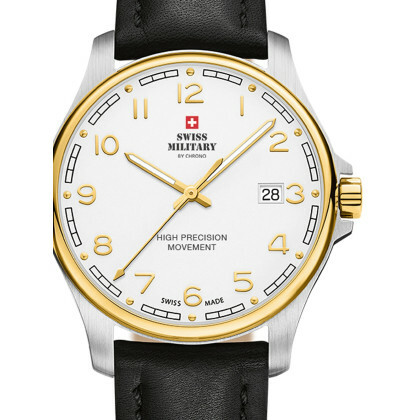 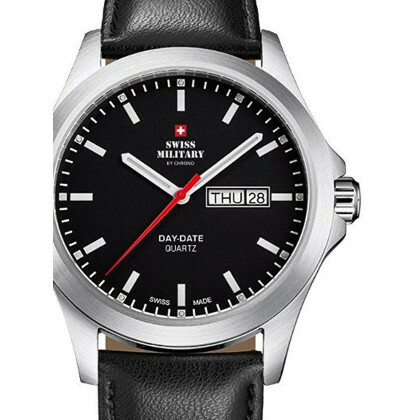 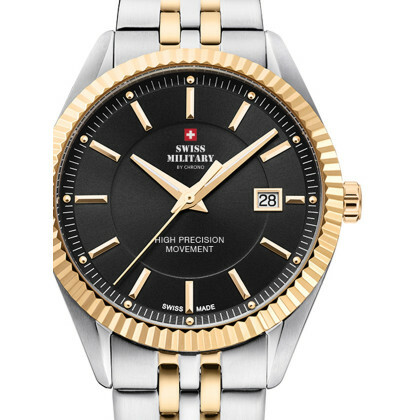 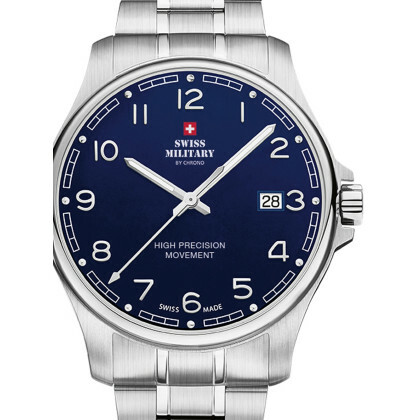 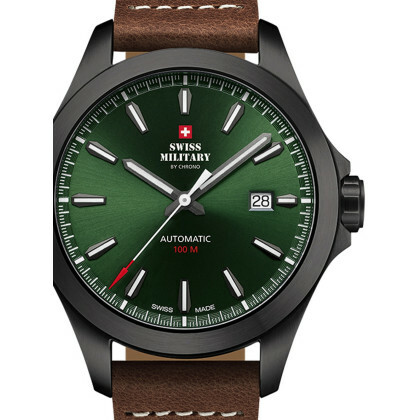 Since 1981, the Swiss family-owned company has been producing high-quality timepieces, combining tradition and modernity. 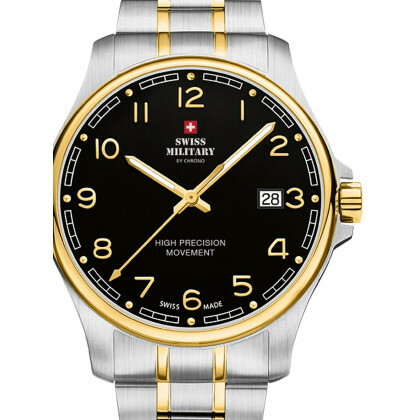 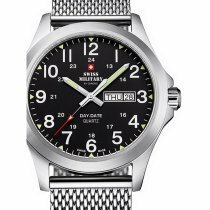 The satisfaction of its customers is a major concern for the watch manufacturer. 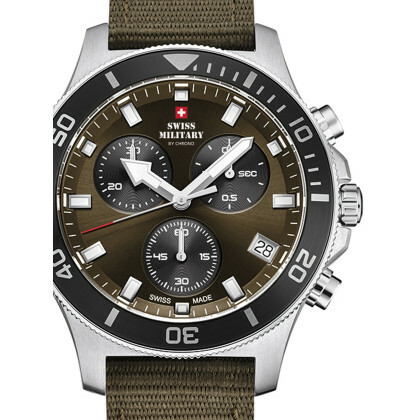 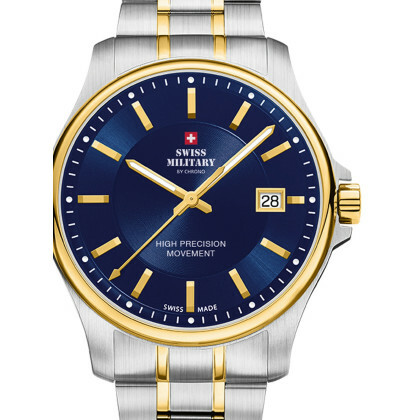 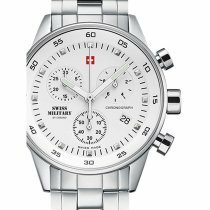 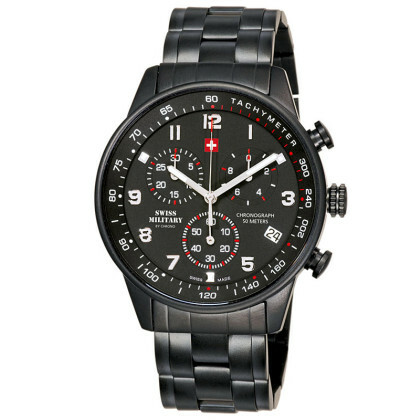 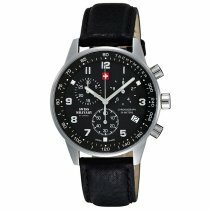 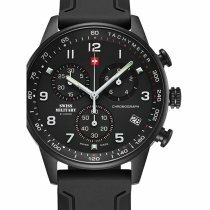 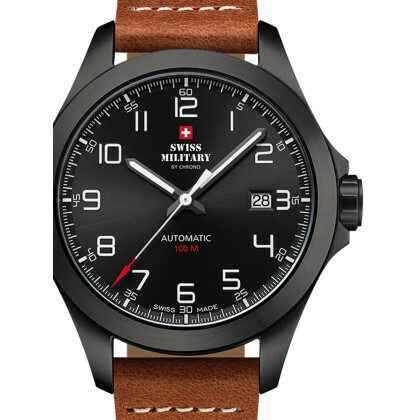 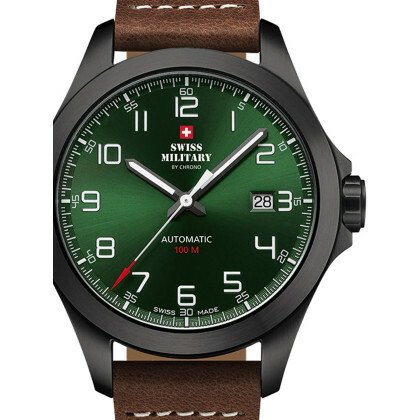 Let yourself be inspired by the art of Swiss watchmaking and order your new SWISS MILITARY watch from Chrono in our online watch shop!